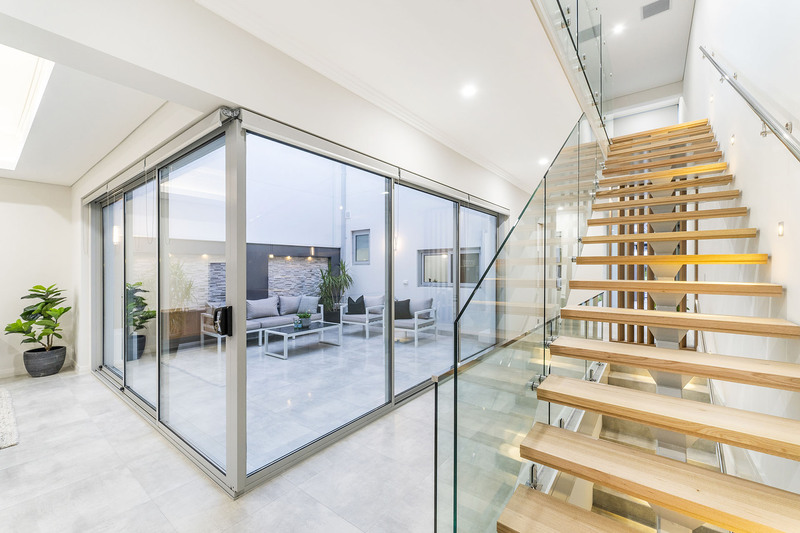 Walking up the washed aggregate driveway, past the landscape architecture and towards the oversized feature entry door, you will immediately feel and experience the quality and craftsmanship displayed. 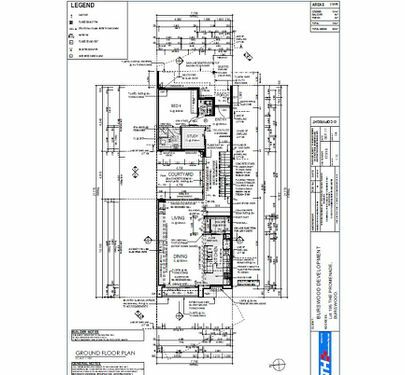 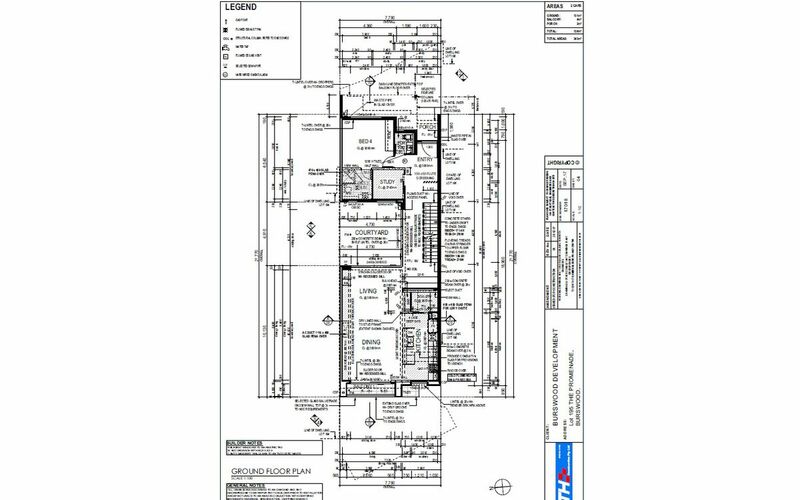 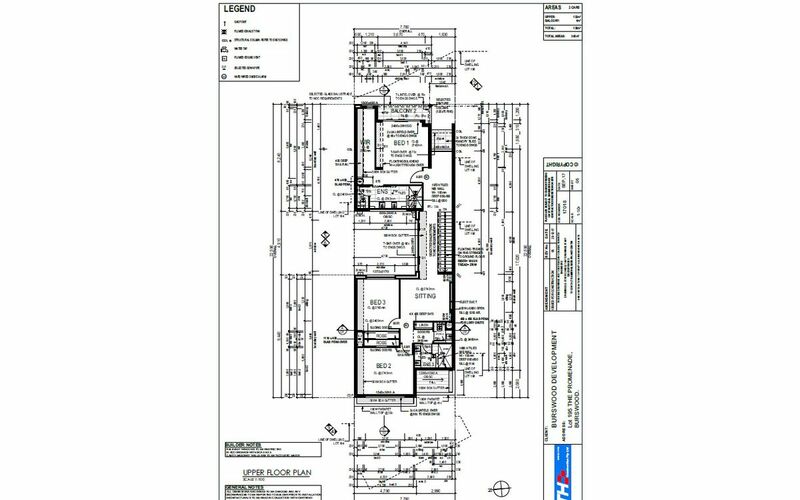 Cleverly designed to maximise space, comfort and individuality, this home boasts 4 bedrooms and 3 bathrooms. 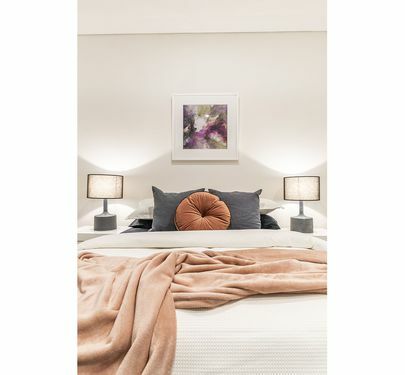 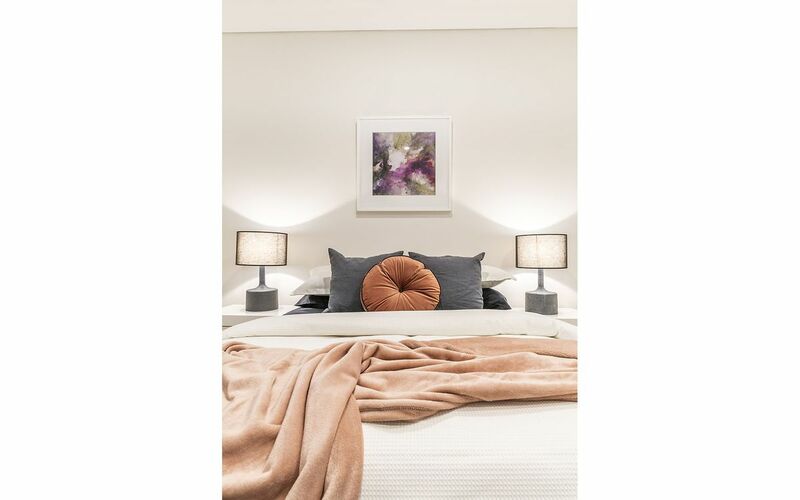 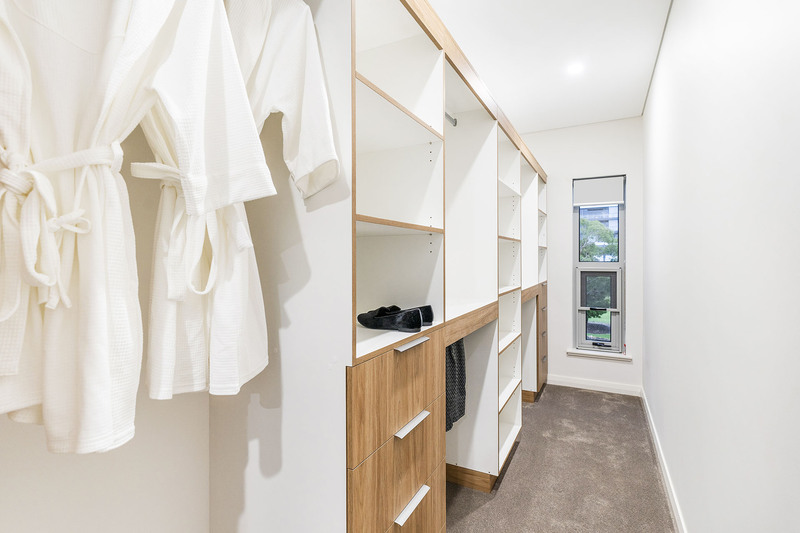 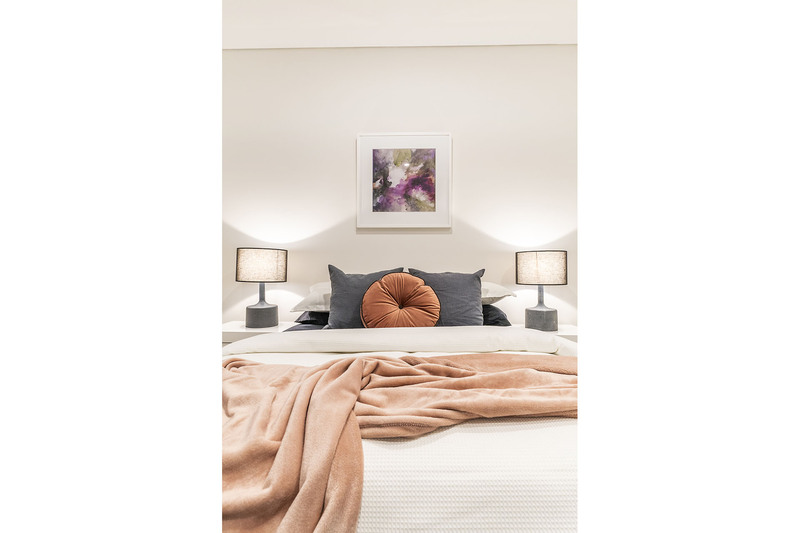 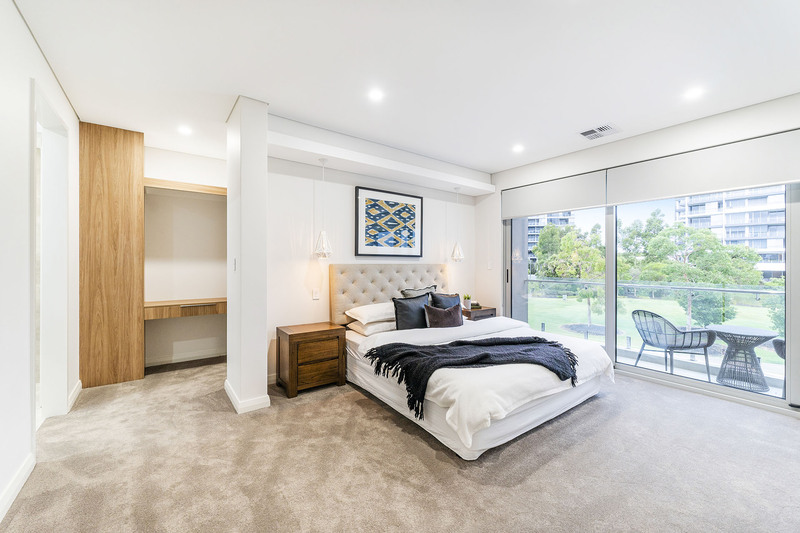 The master bedroom is accompanied with an expansive walk-in wardrobe and oversized ensuite. 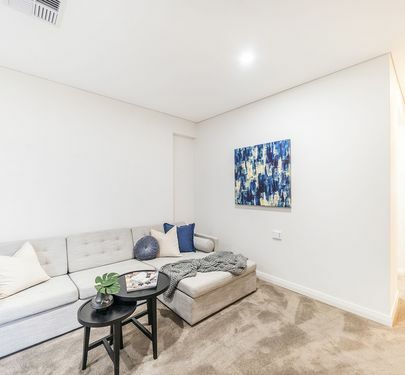 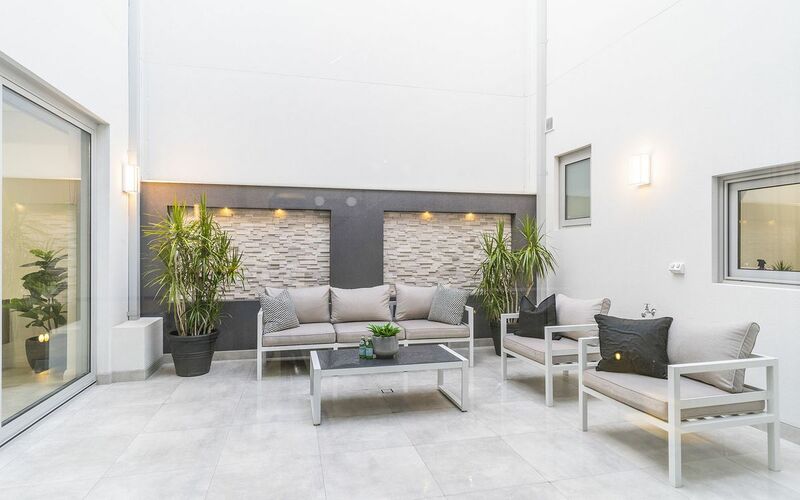 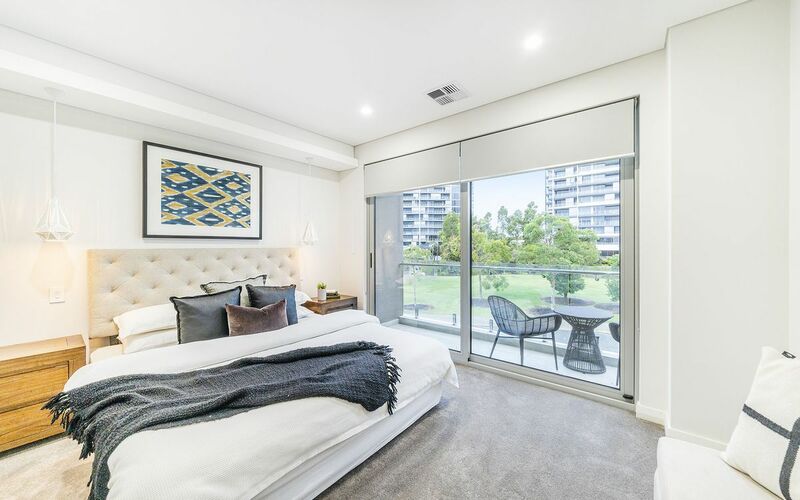 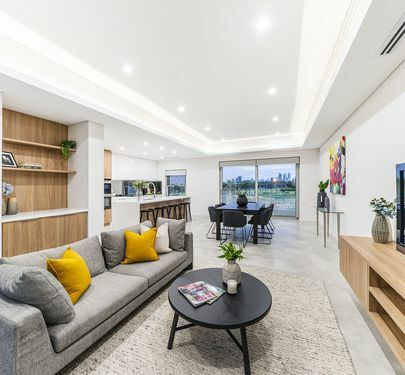 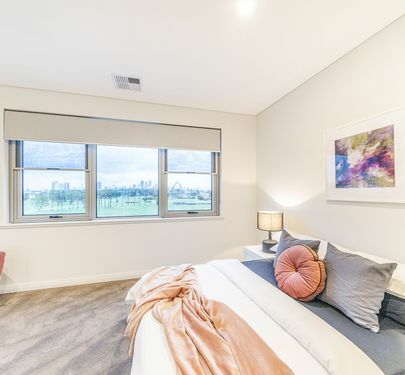 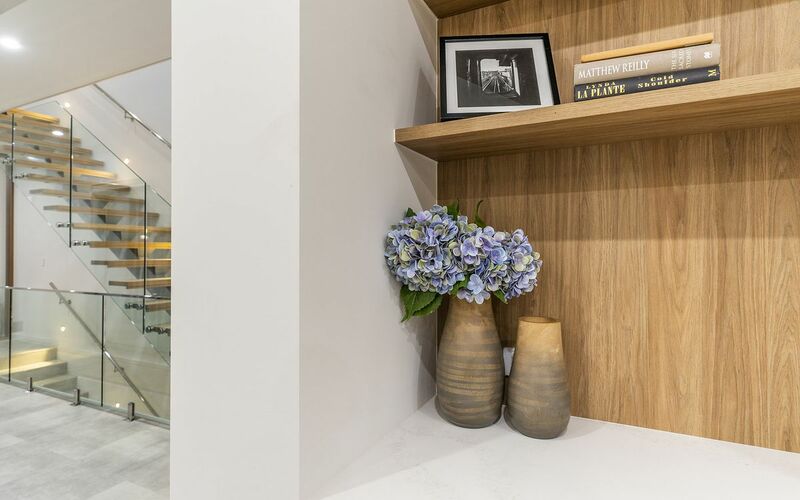 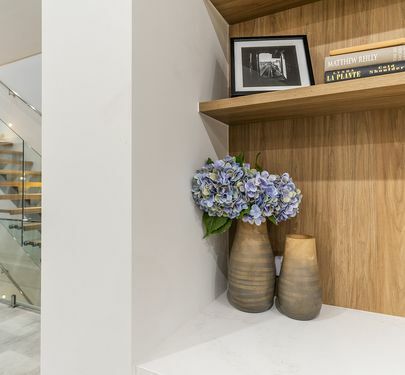 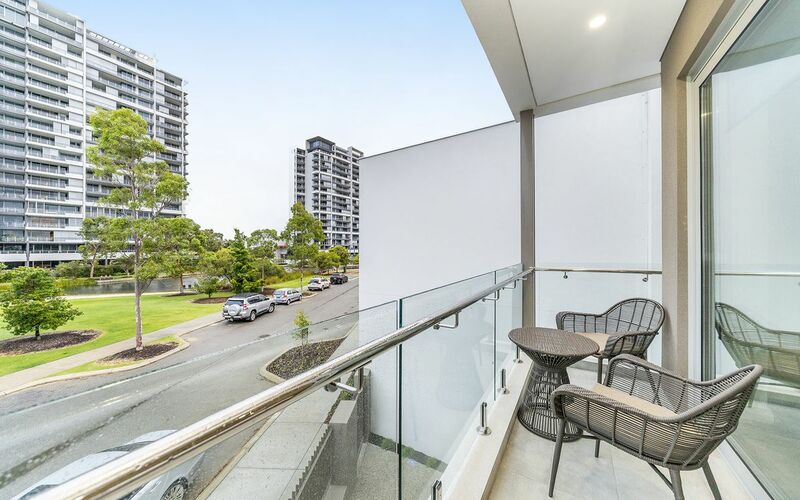 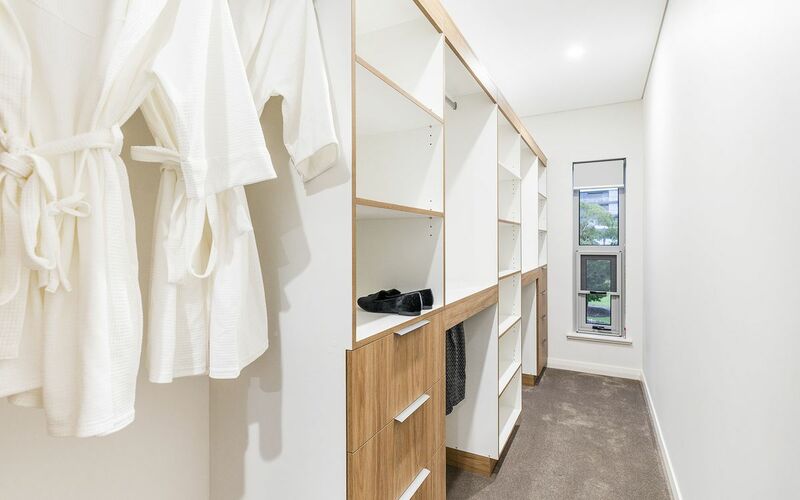 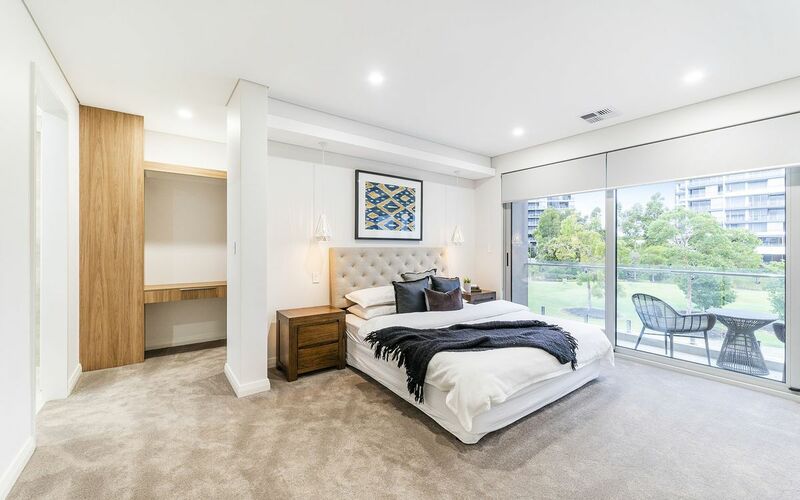 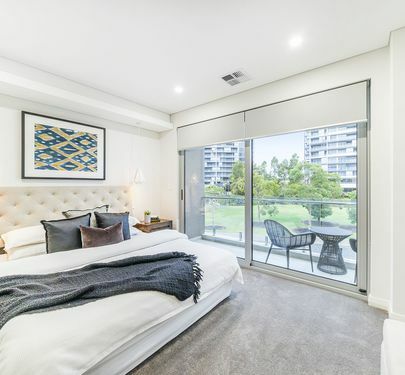 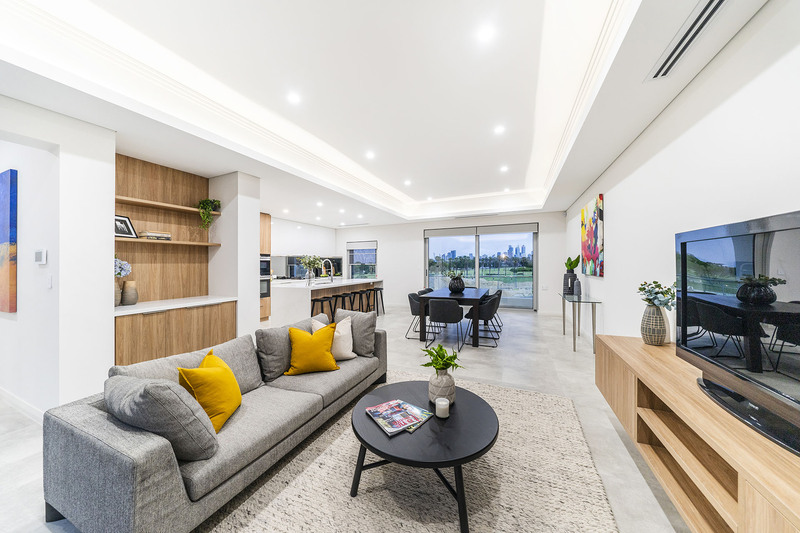 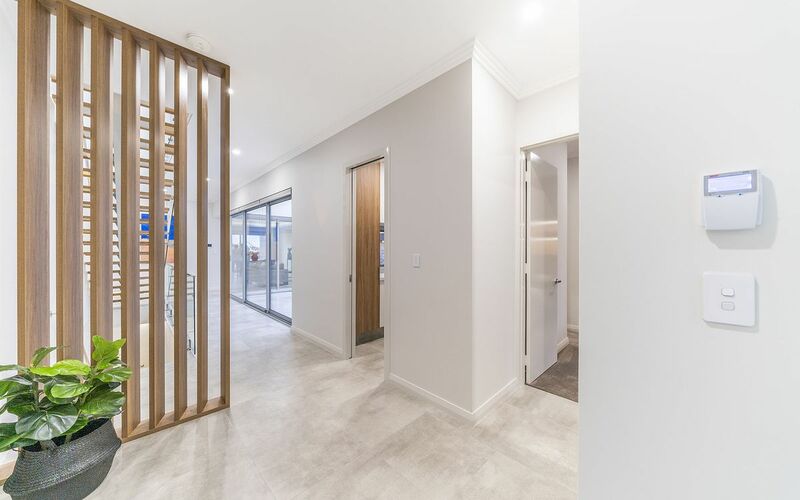 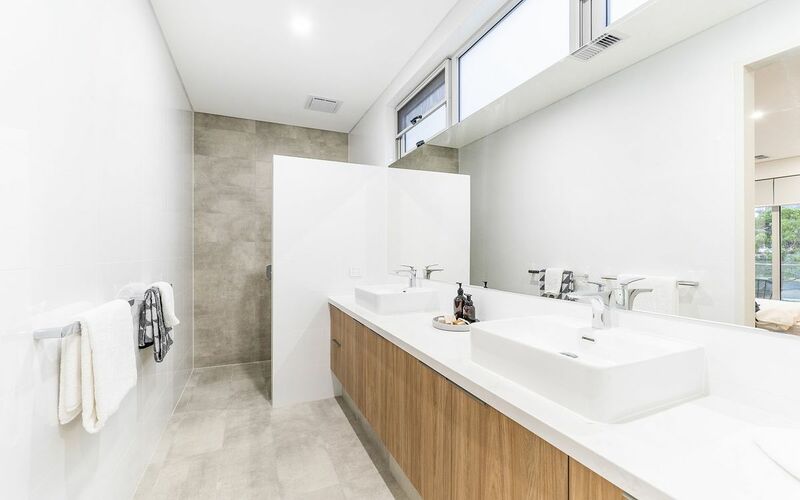 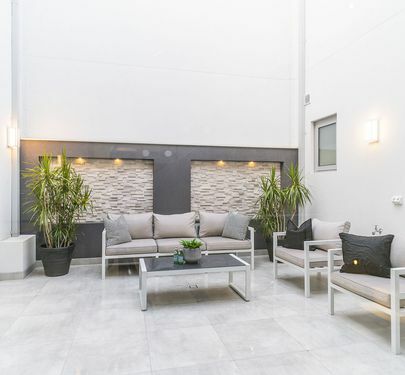 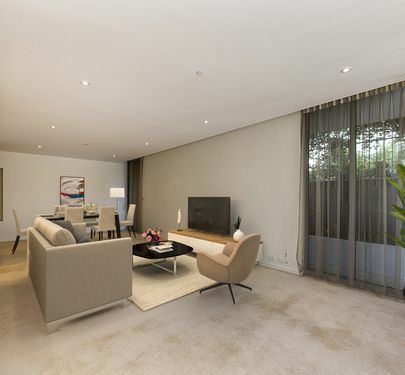 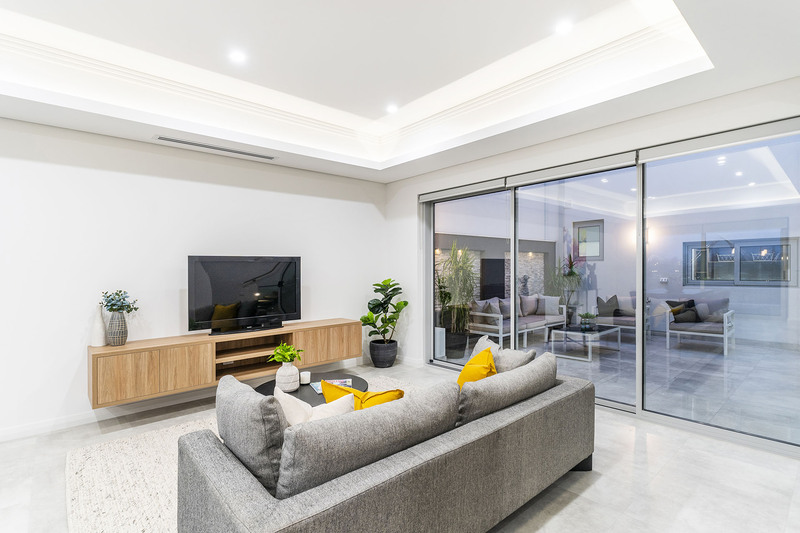 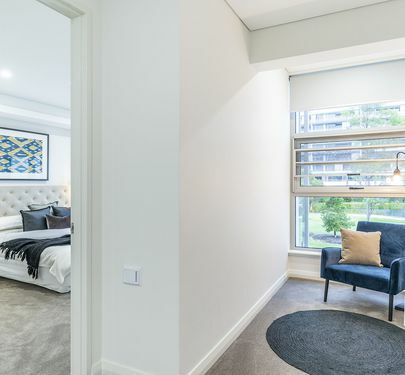 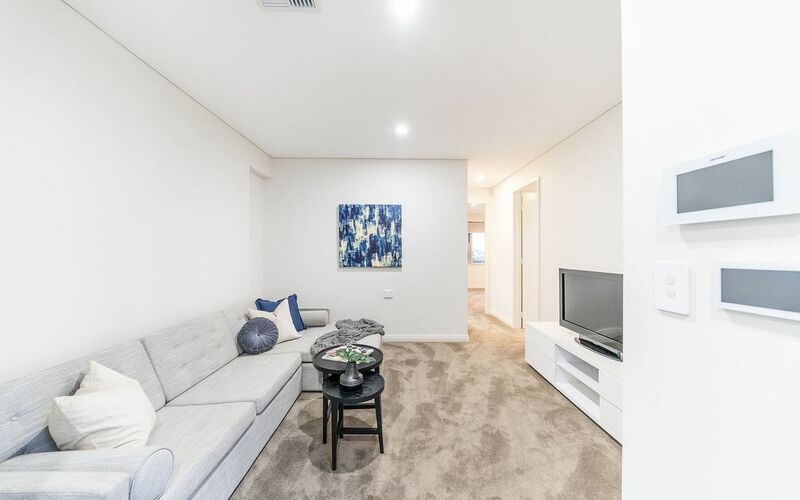 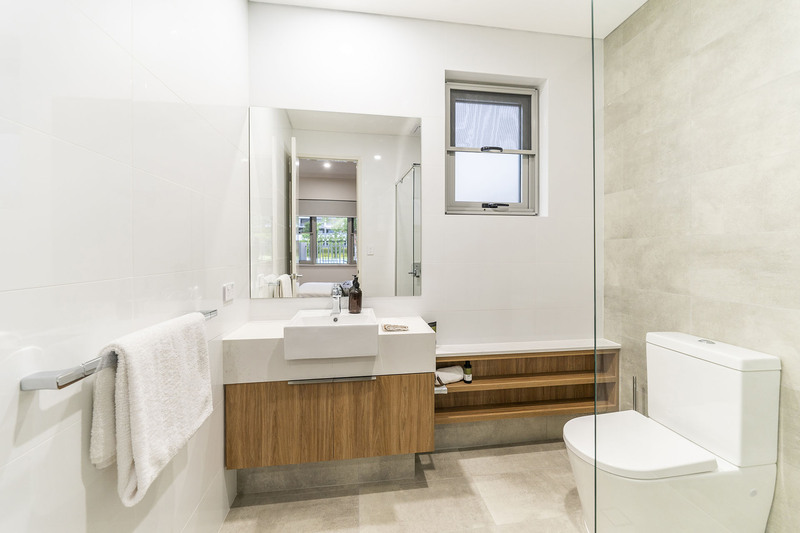 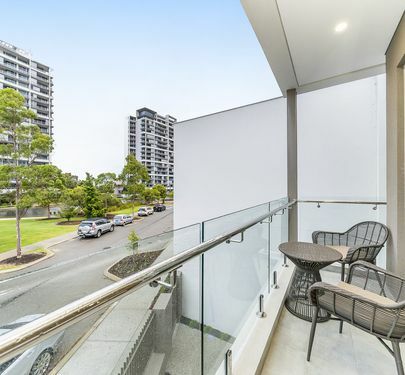 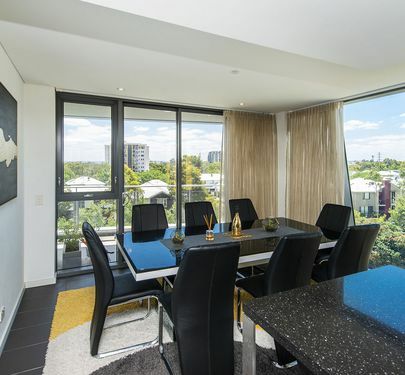 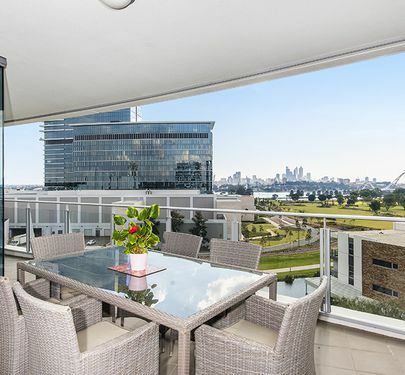 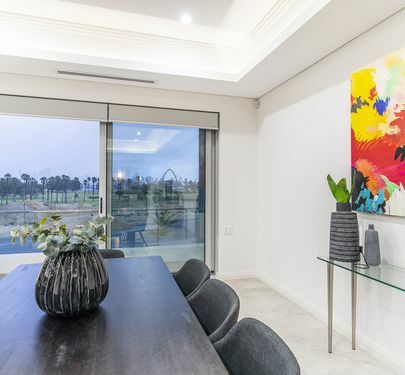 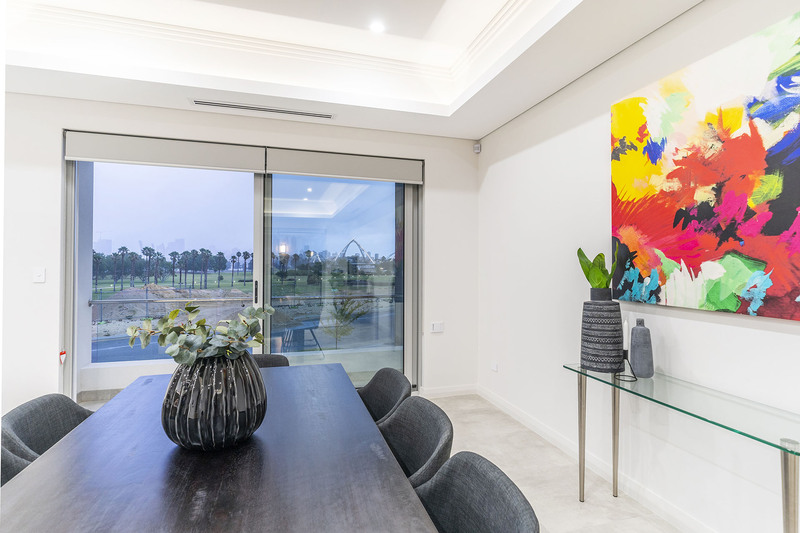 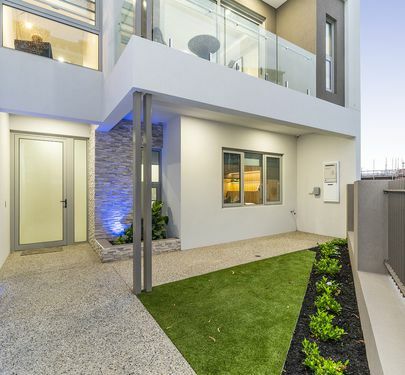 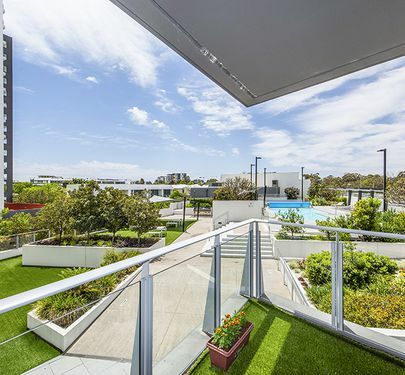 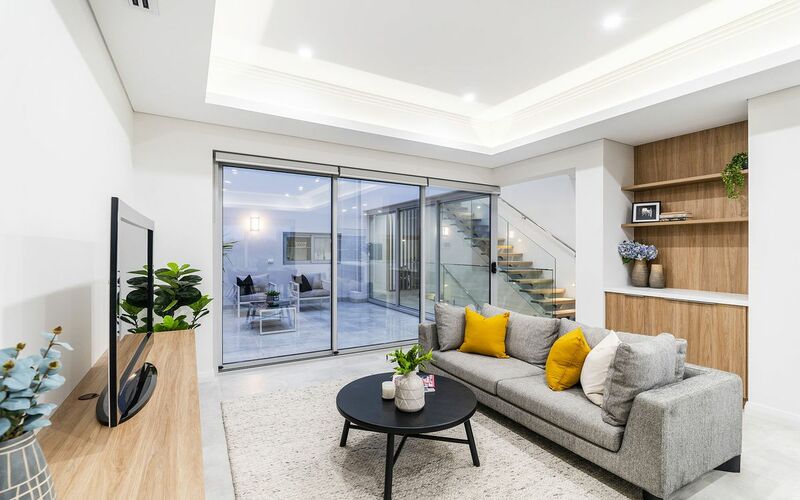 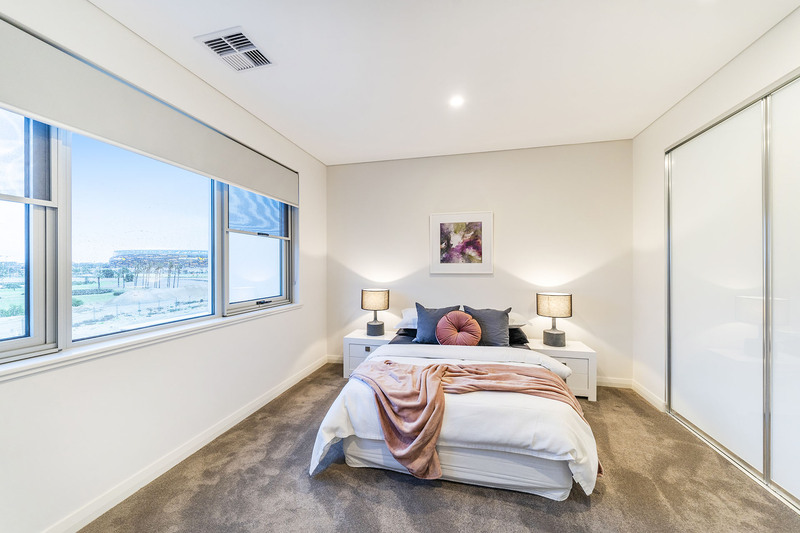 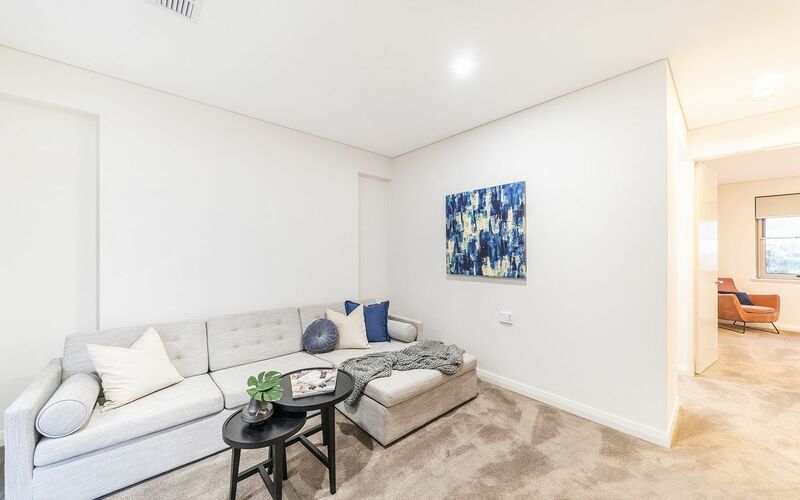 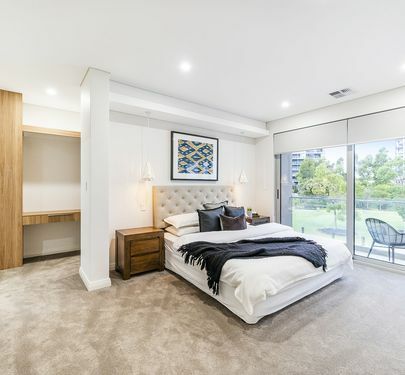 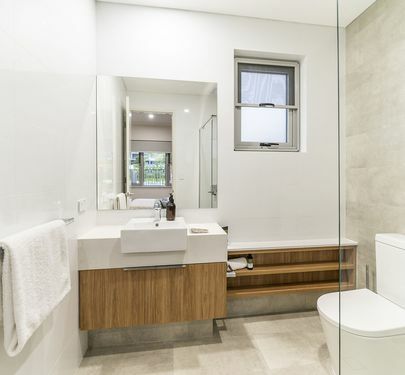 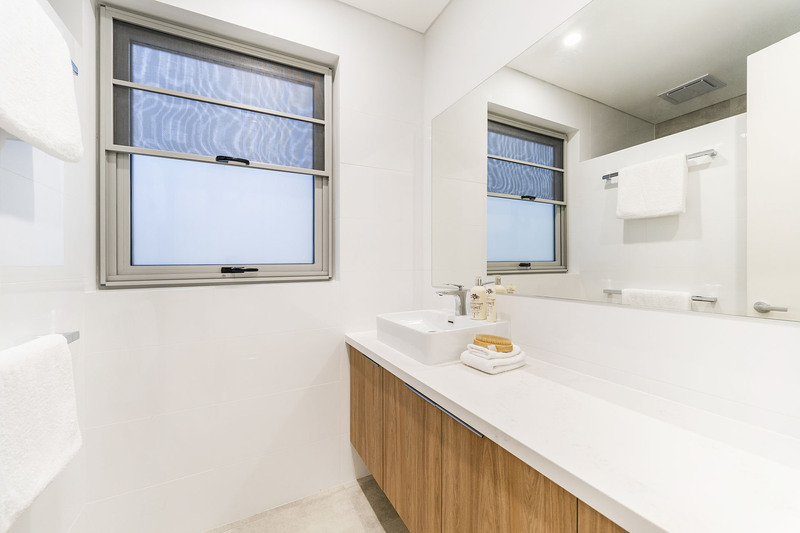 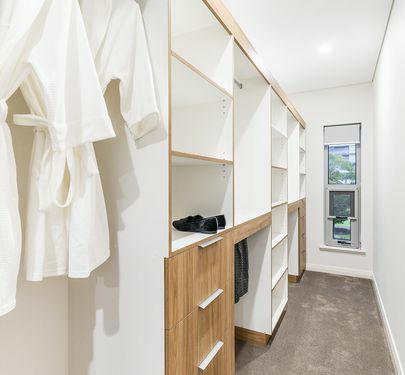 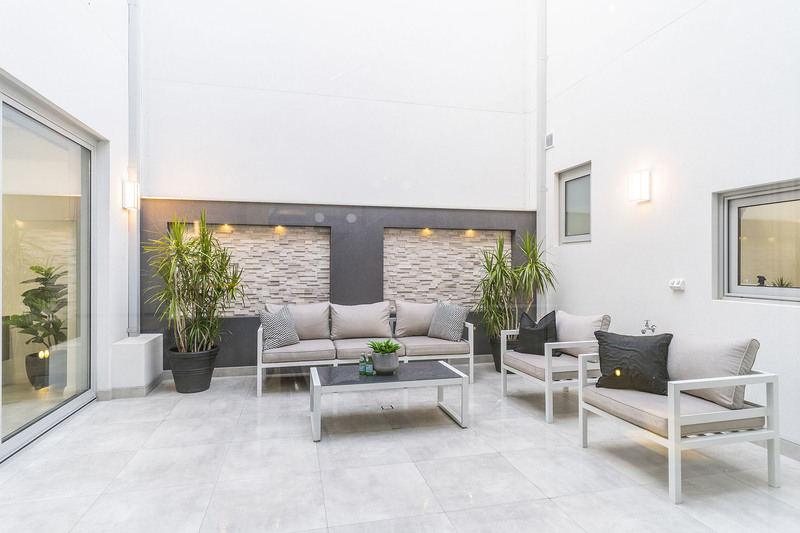 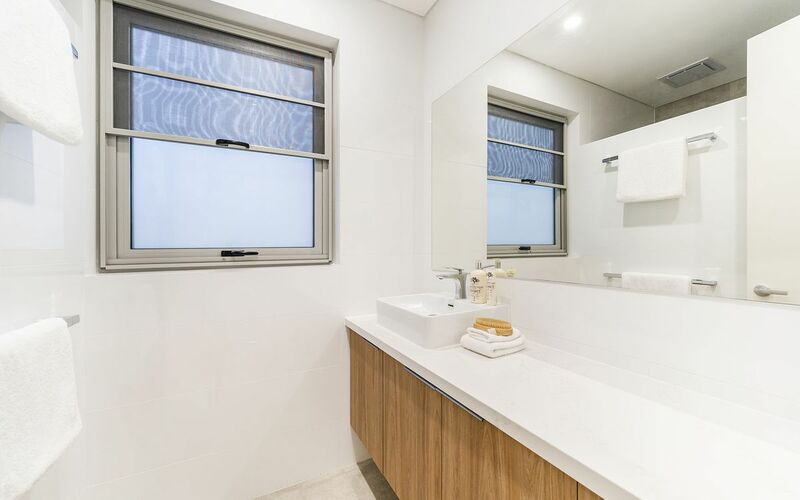 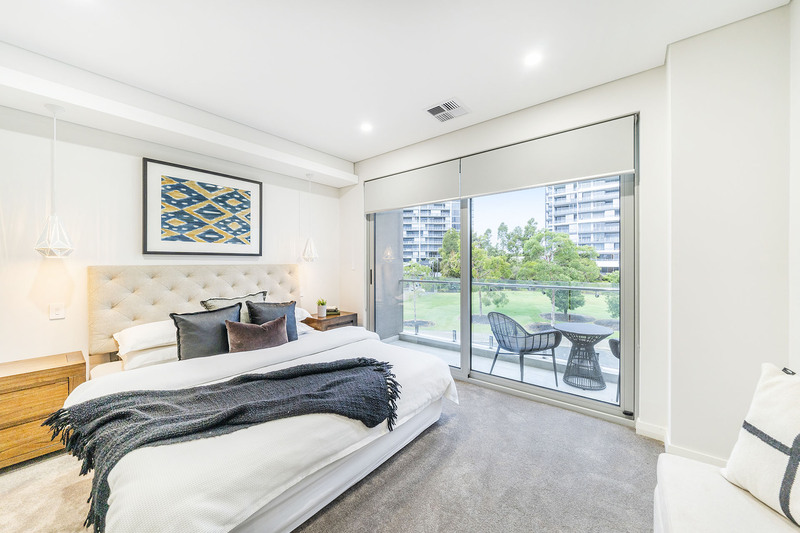 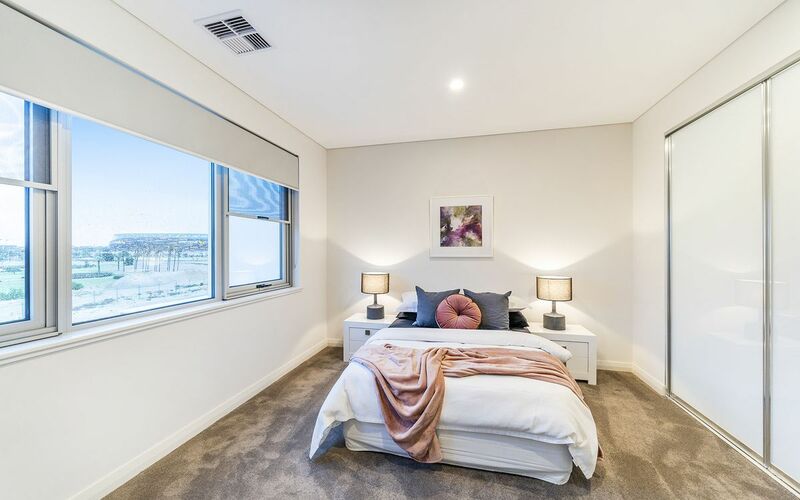 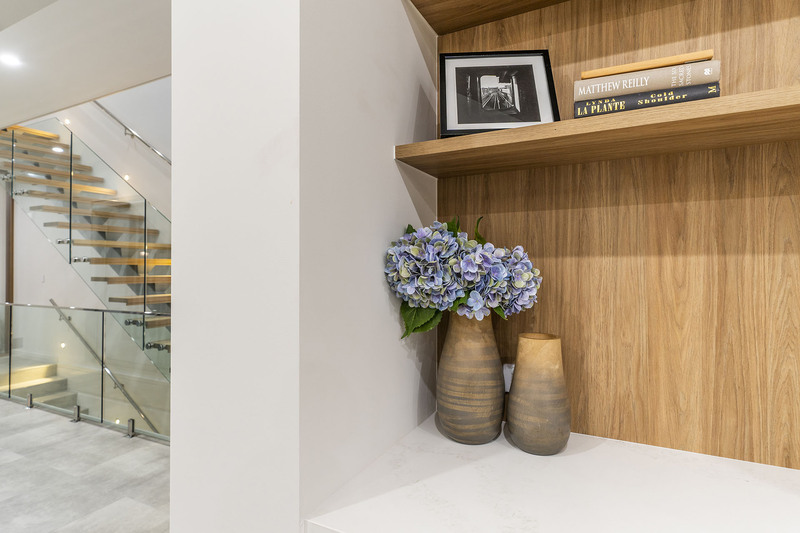 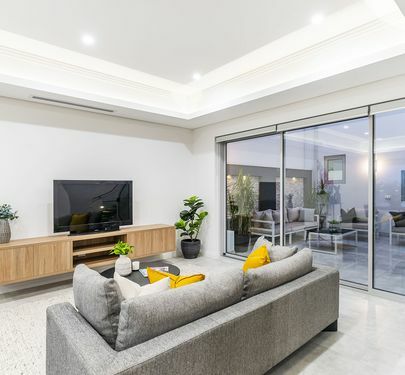 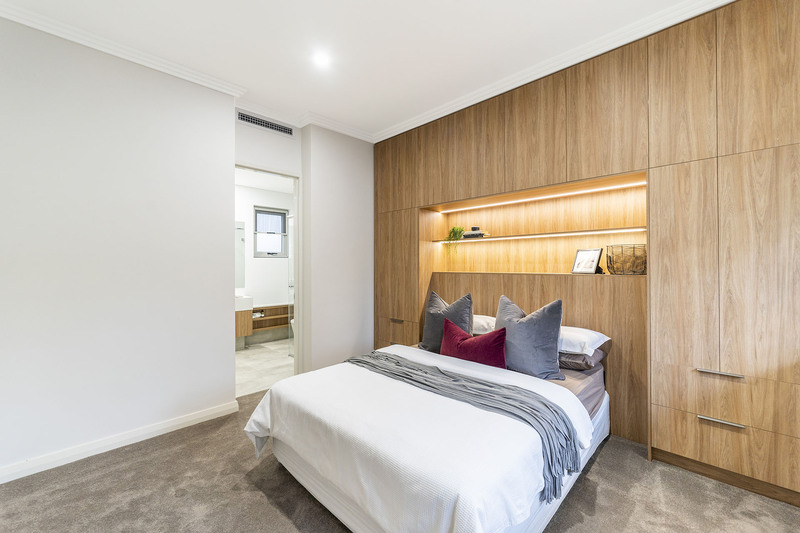 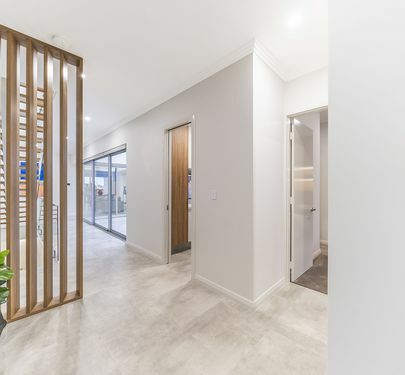 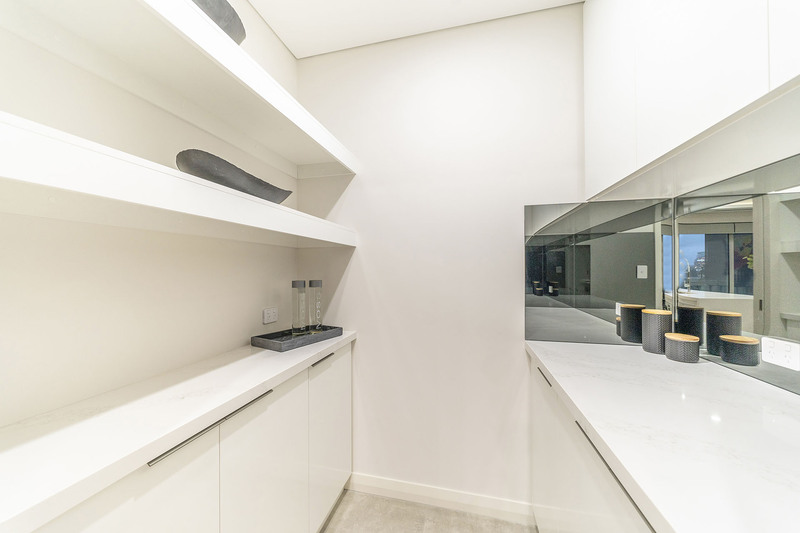 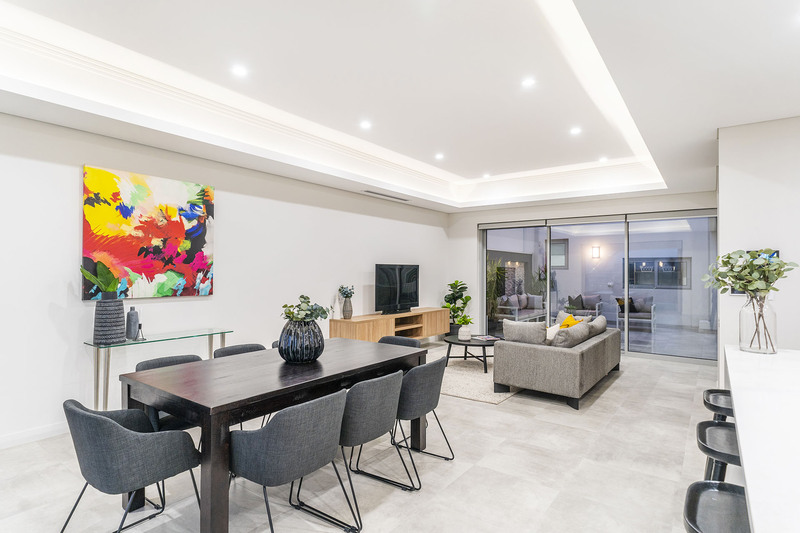 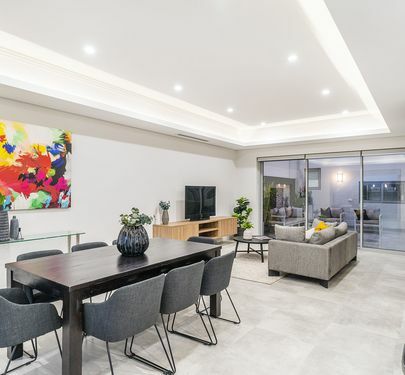 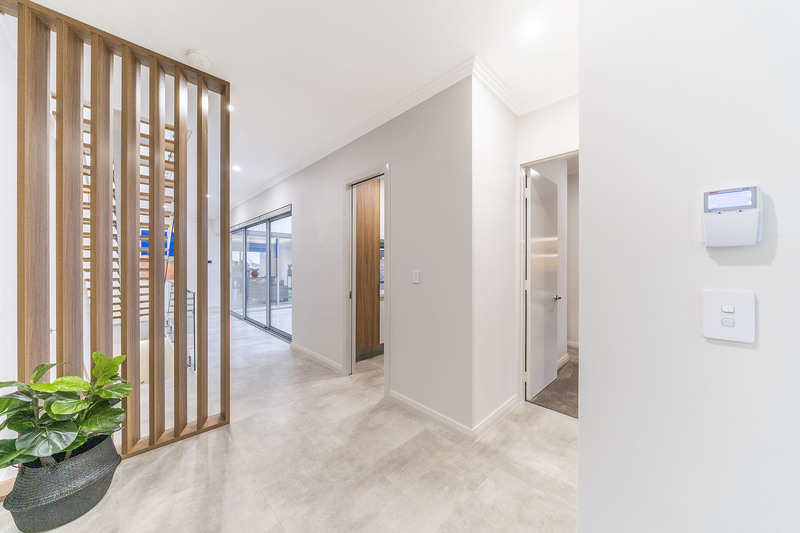 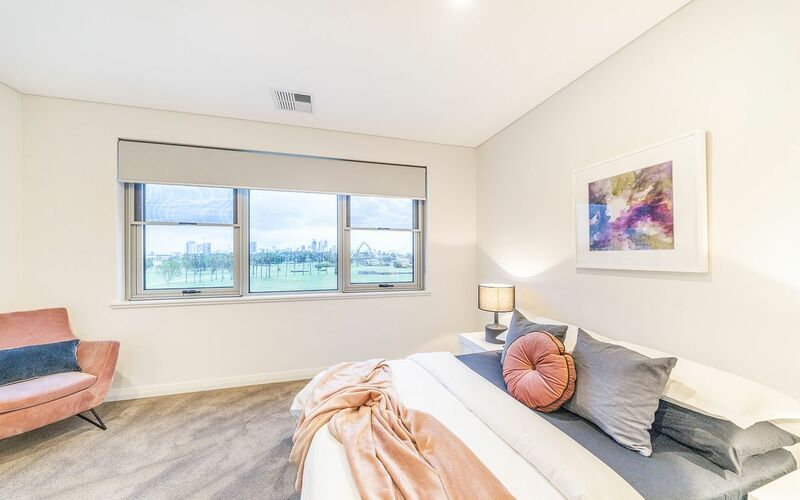 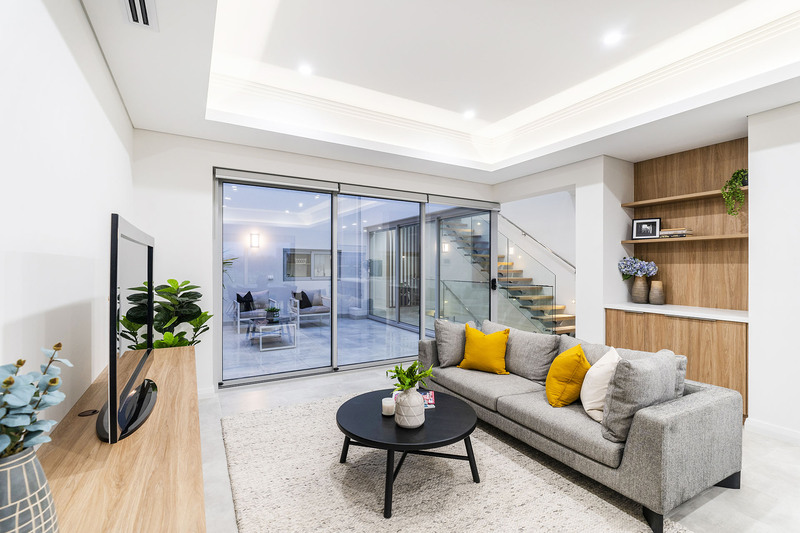 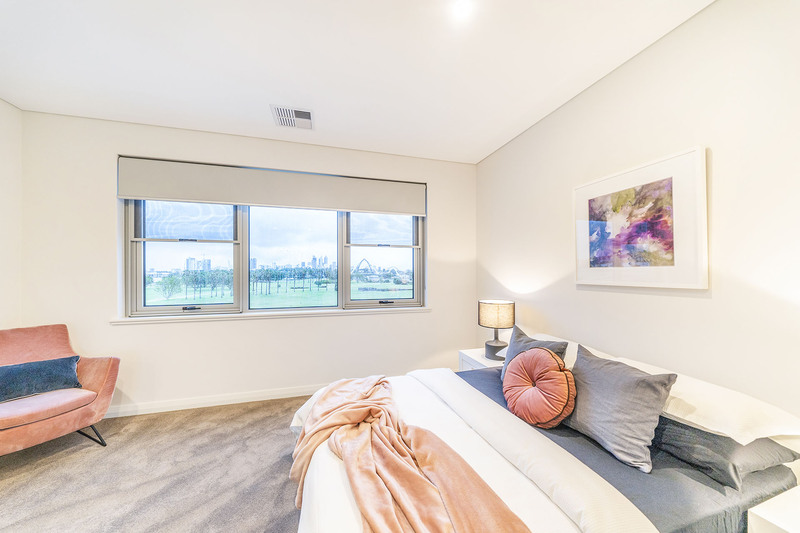 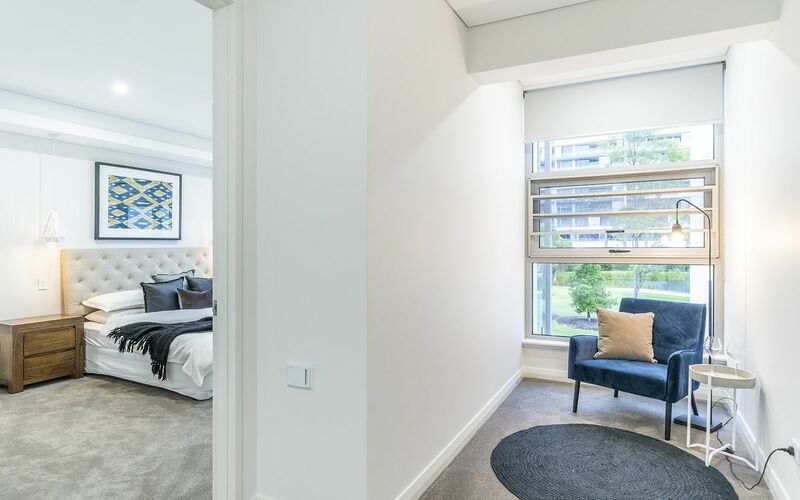 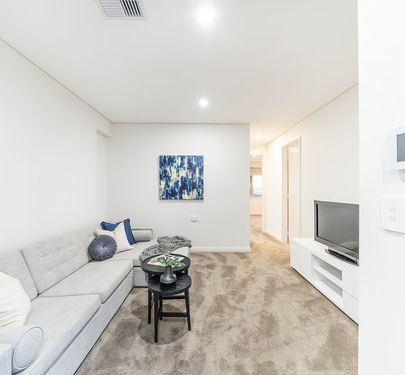 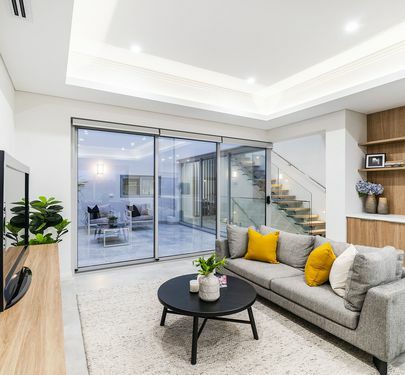 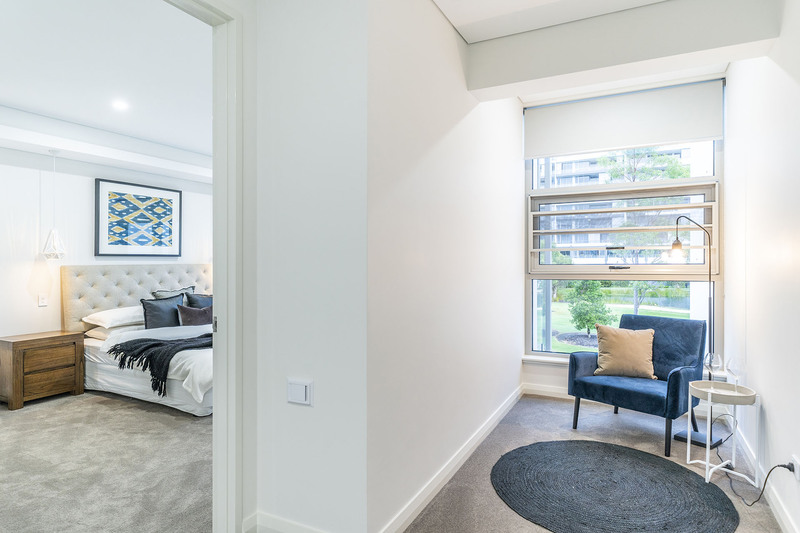 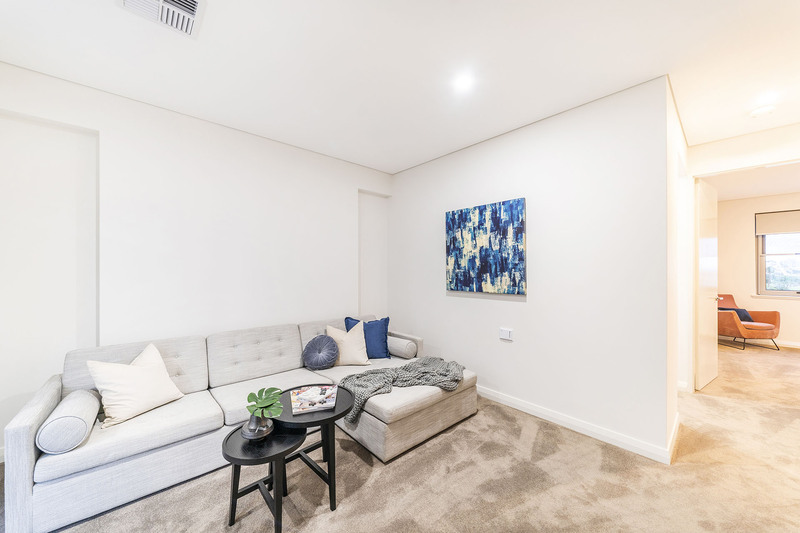 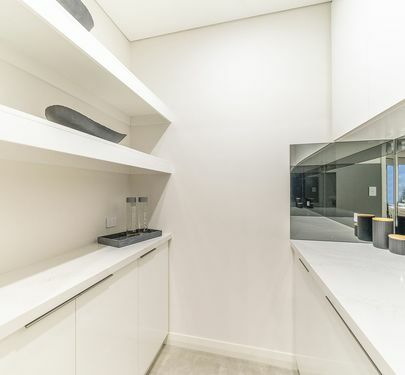 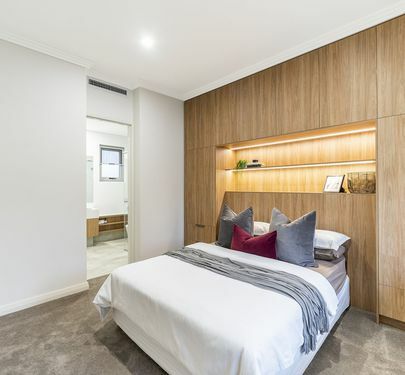 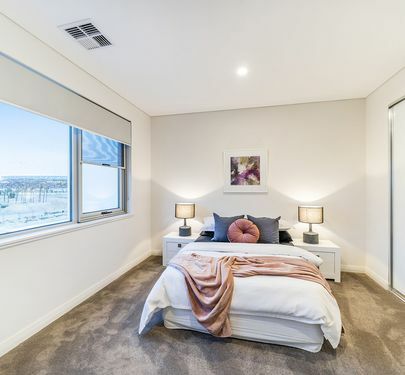 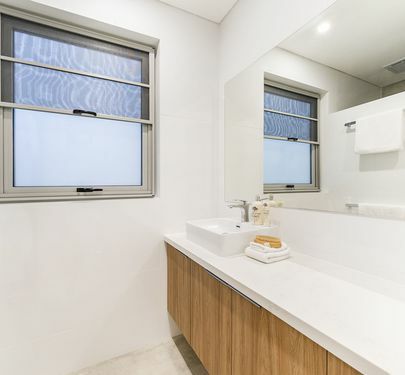 From landscaped low-maintenance gardens, to time-saving in-house features and a central location to transport and amenities, this has all the right ingredients for convenient living. 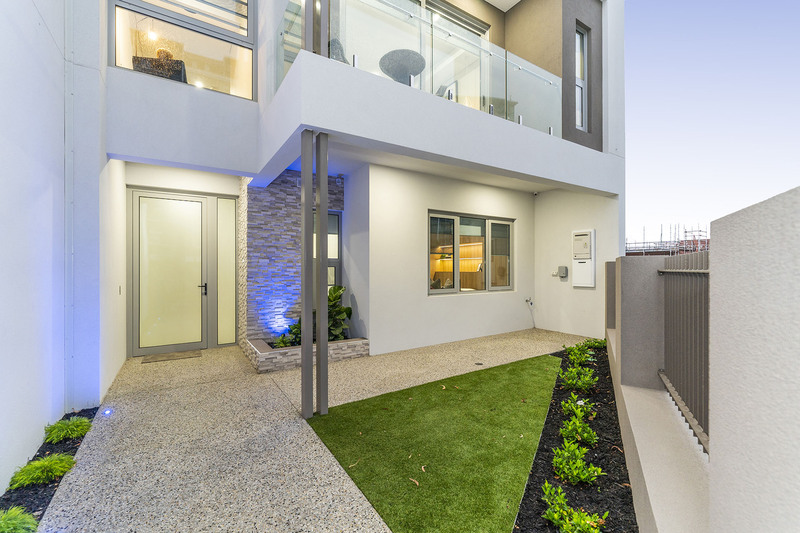 Quality textured render finish combined with feature walls. 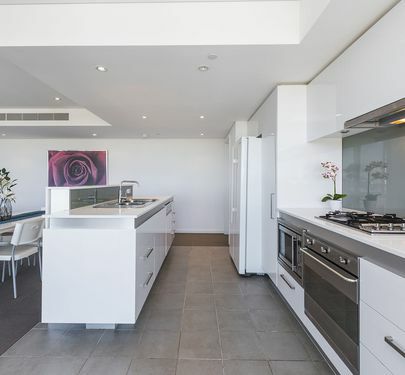 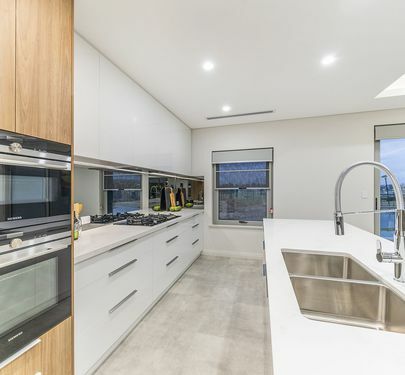 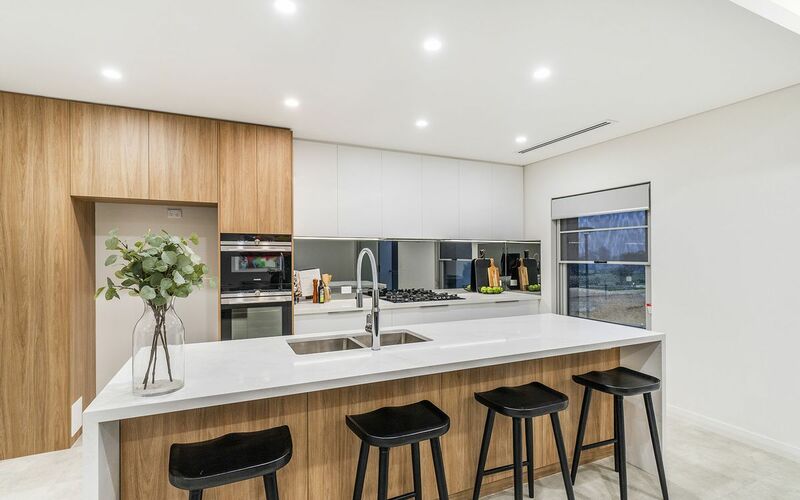 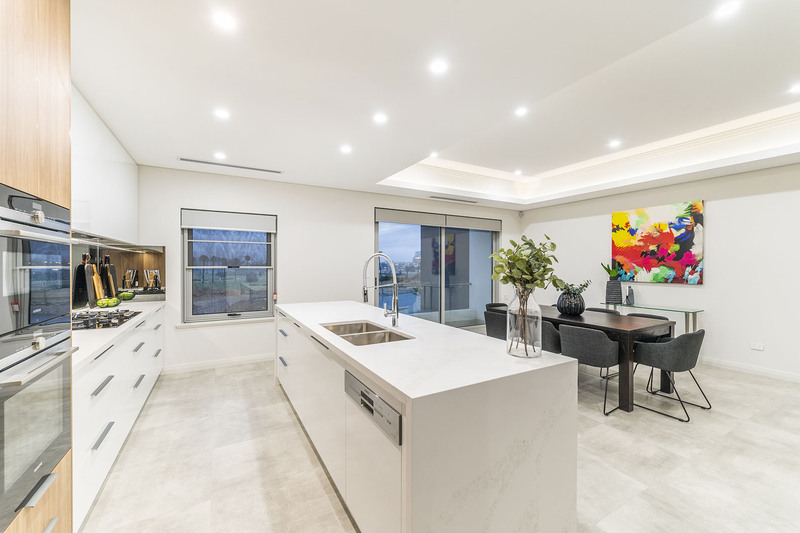 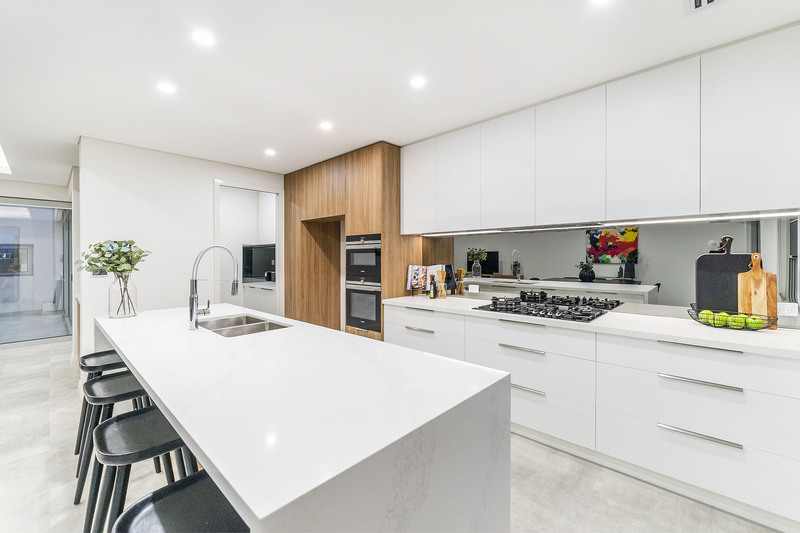 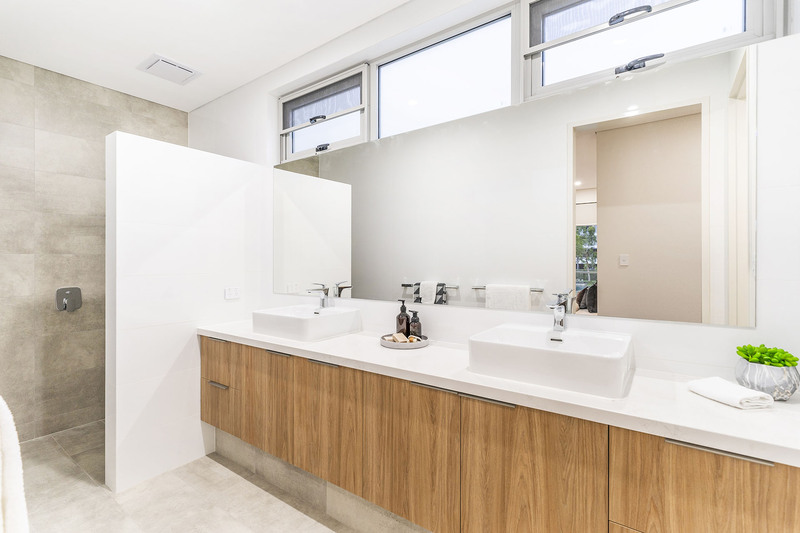 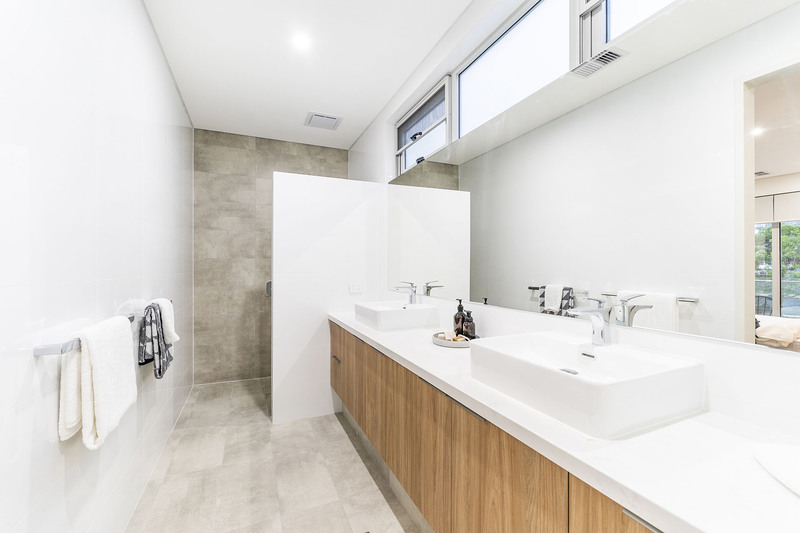 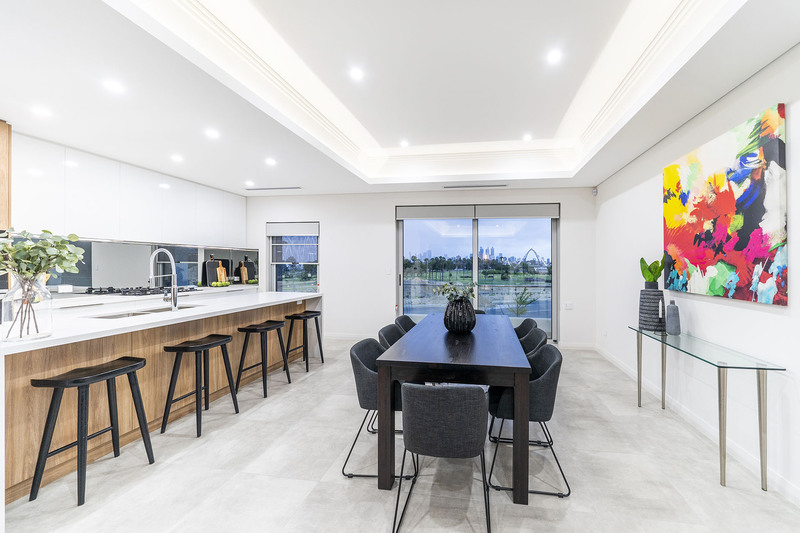 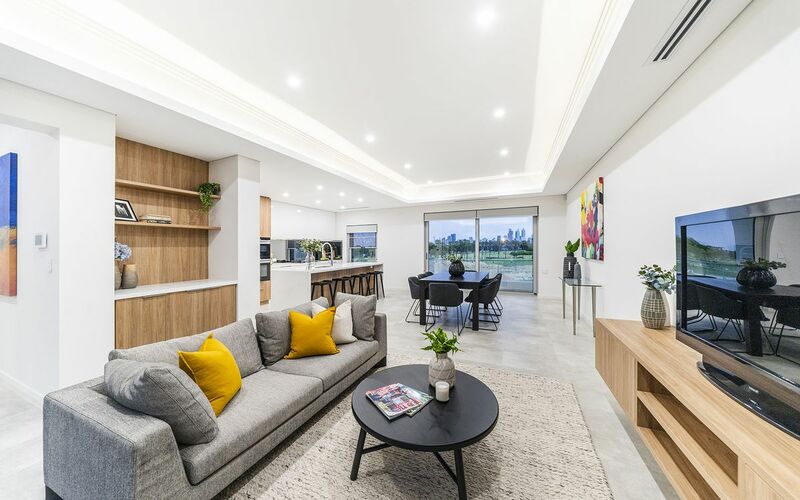 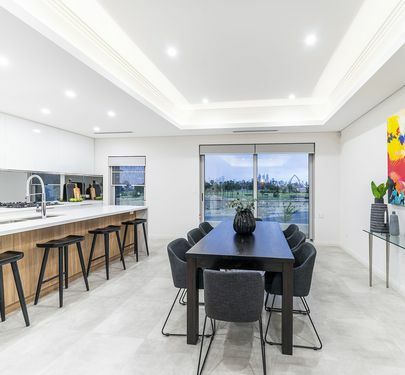 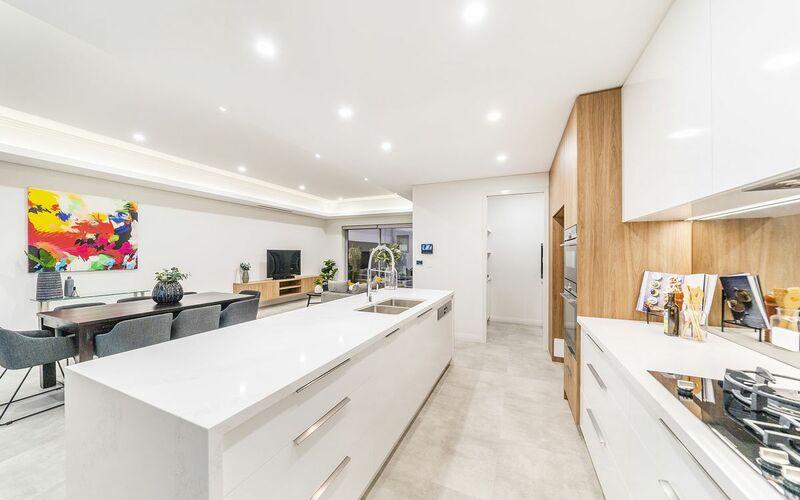 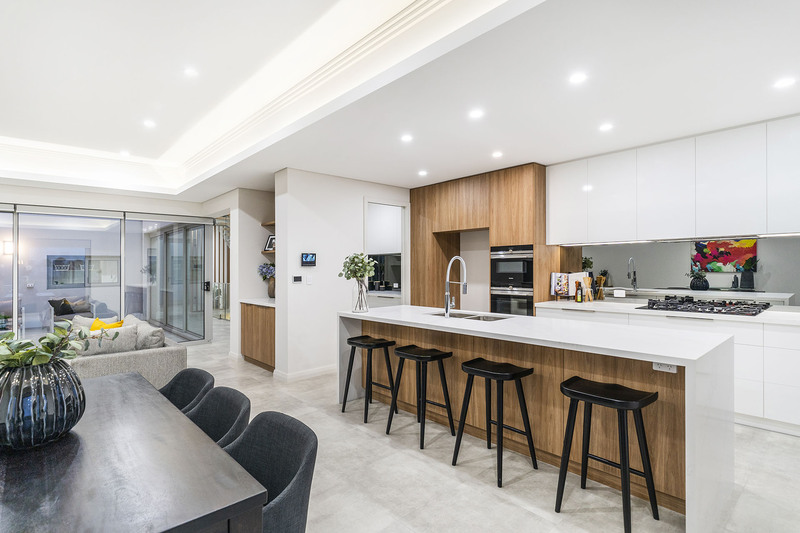 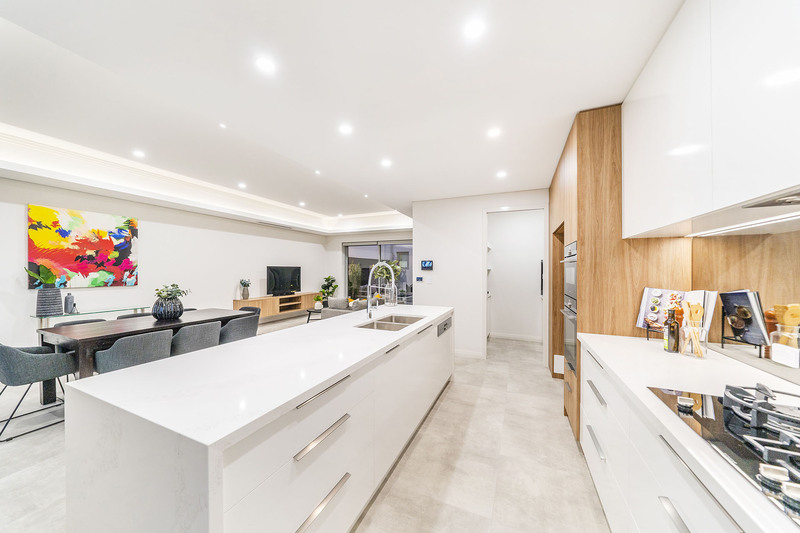 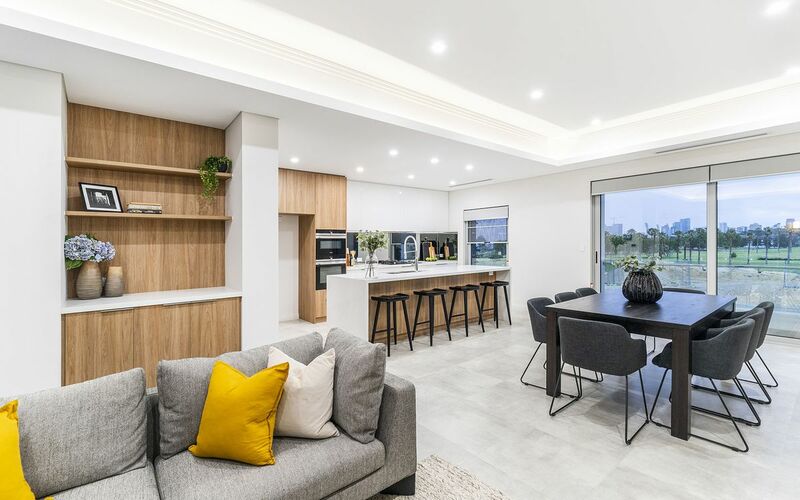 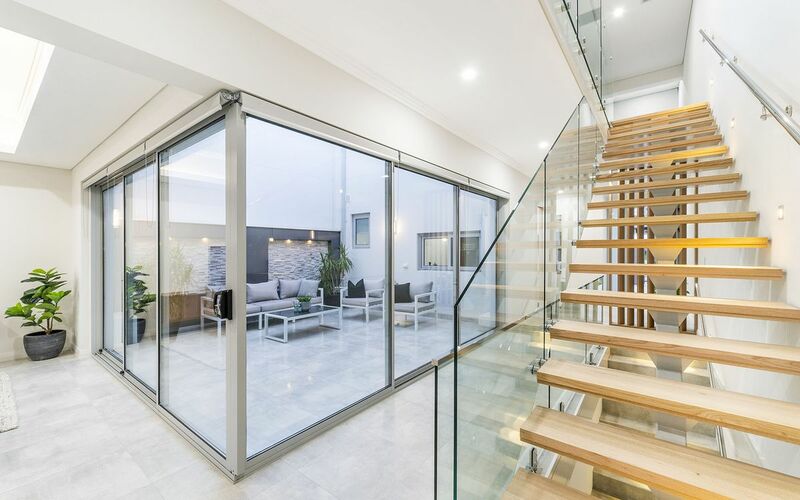 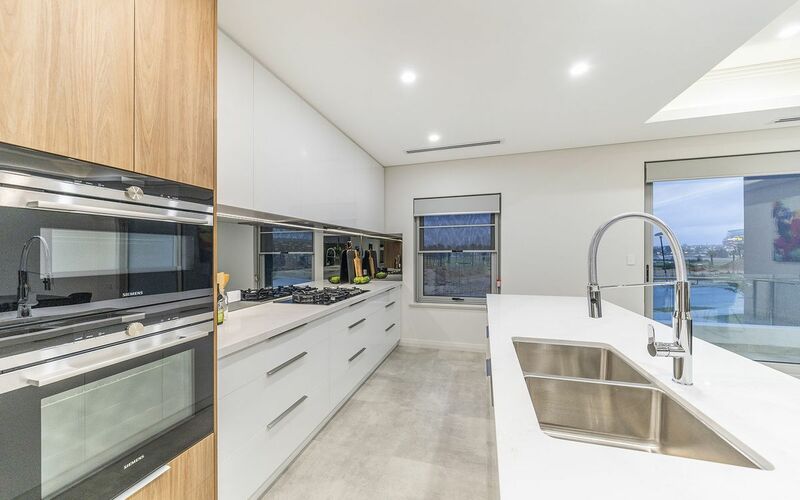 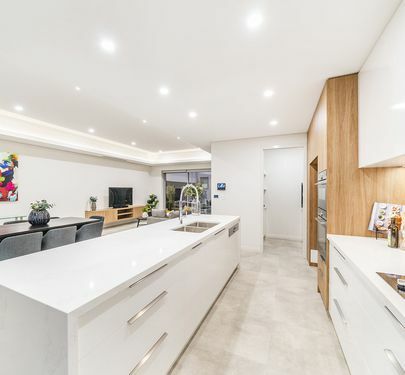 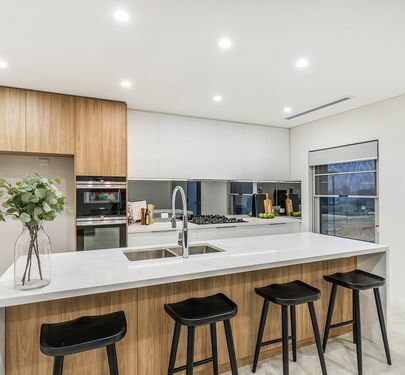 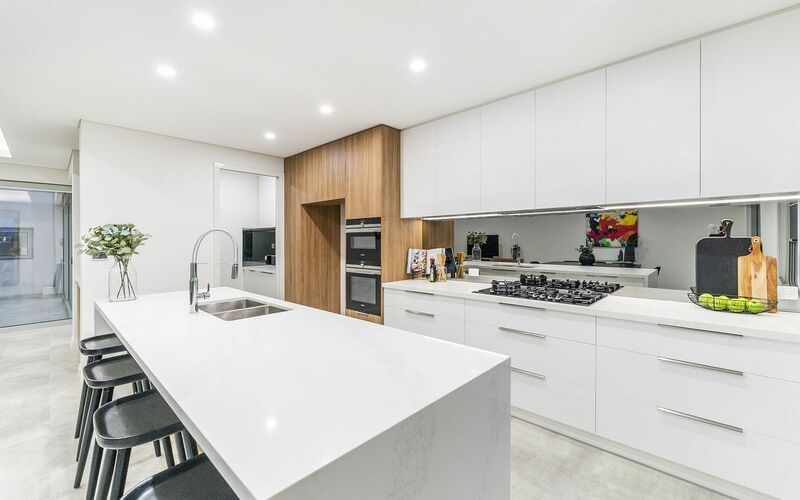 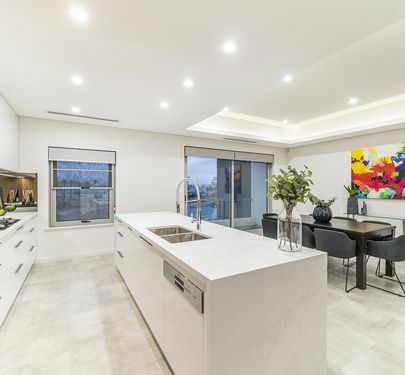 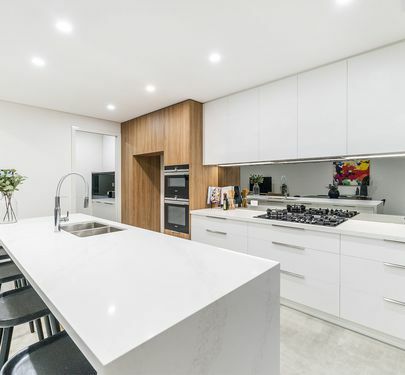 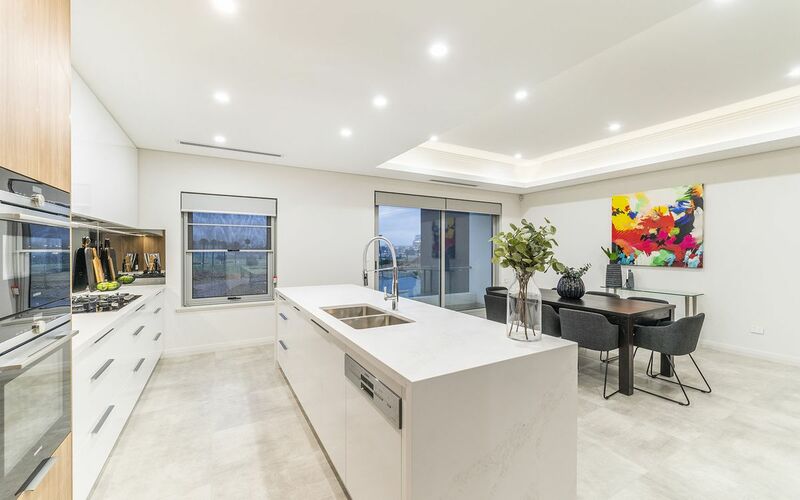 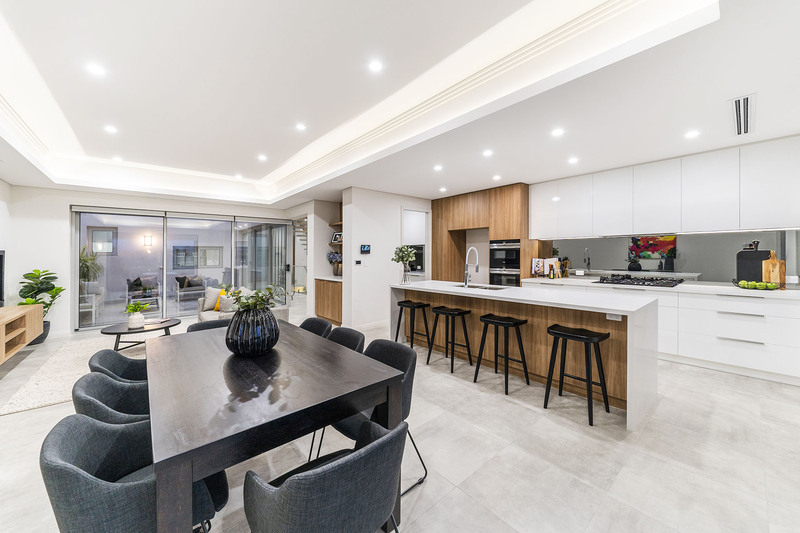 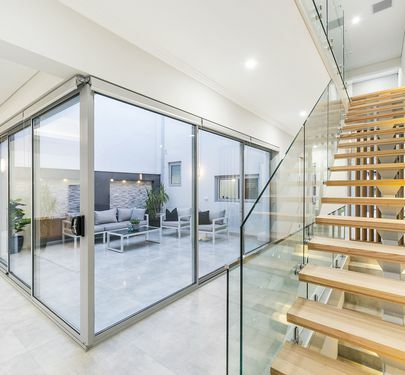 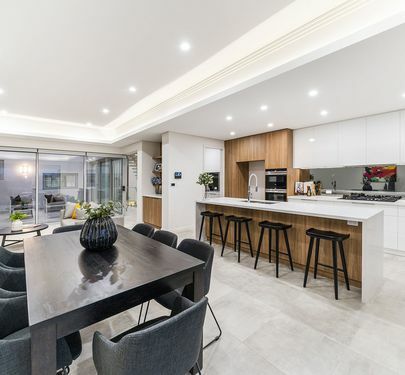 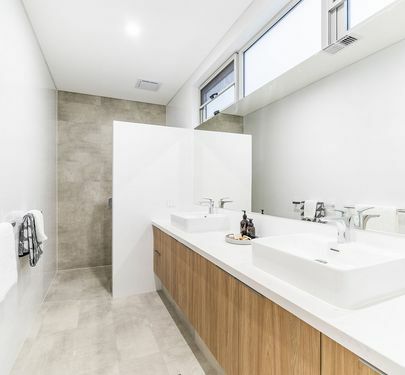 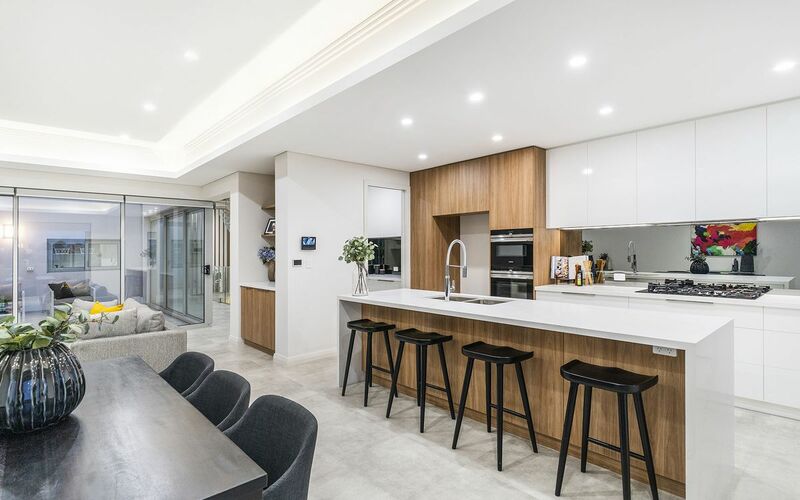 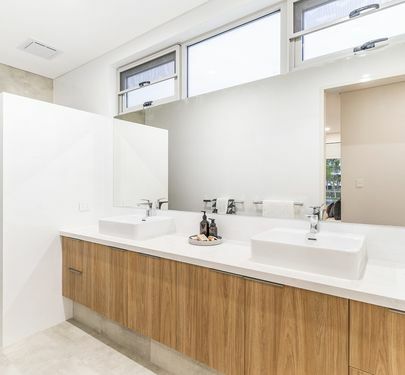 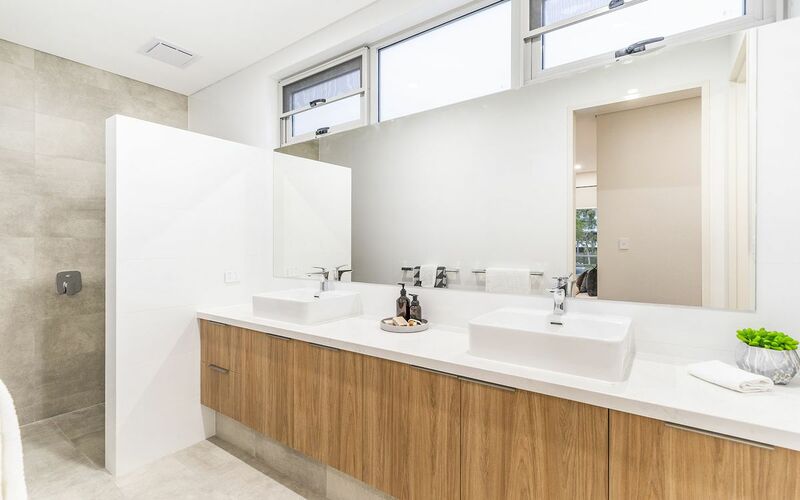 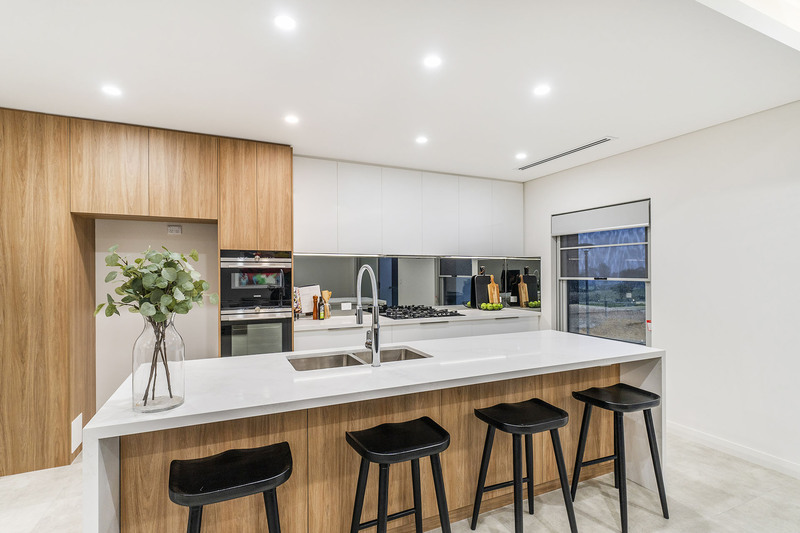 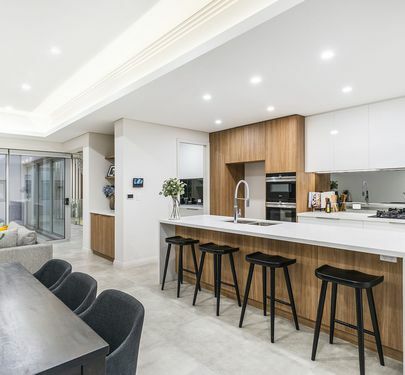 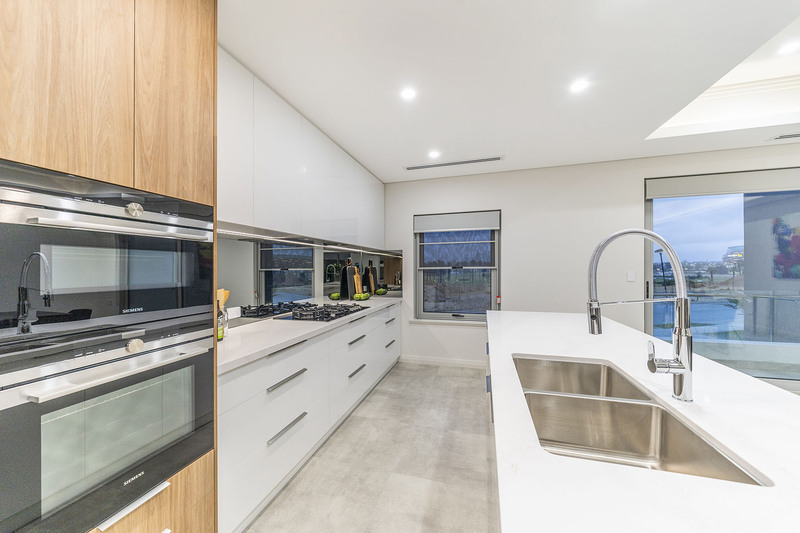 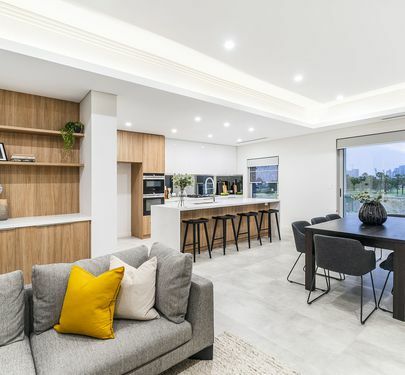 Appropriately fitted with modern, high-end appliances, premium fixtures and quality features this home offers a quality of life that allows you to get the most out of your lifestyle. 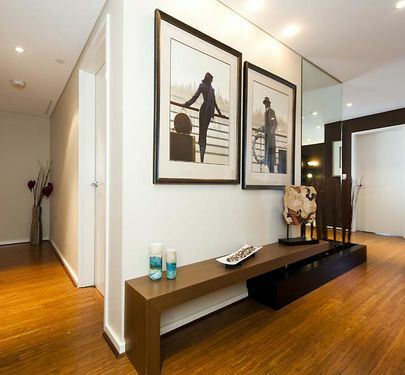 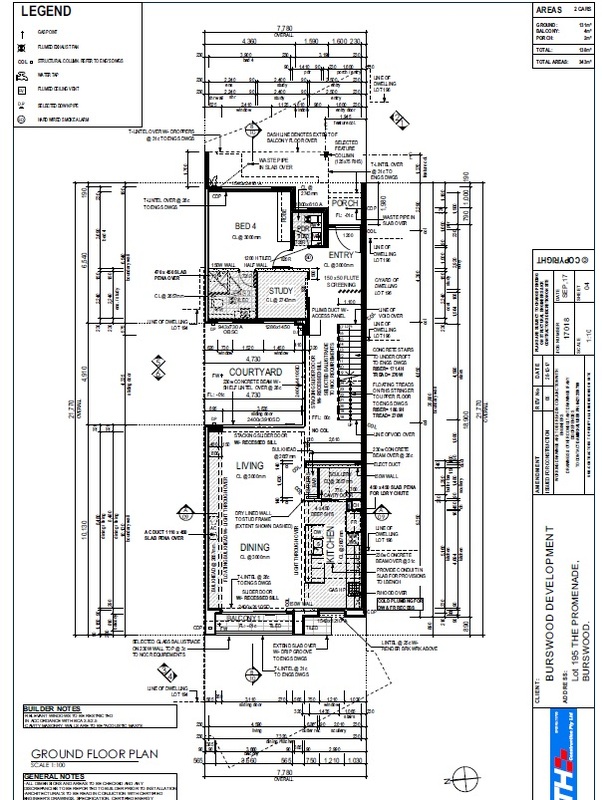 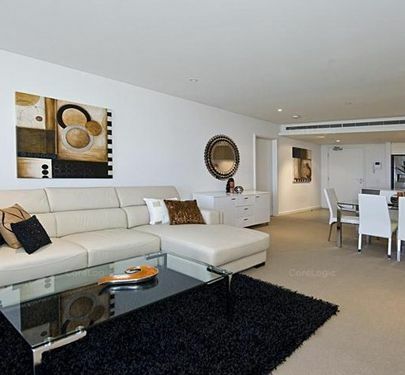 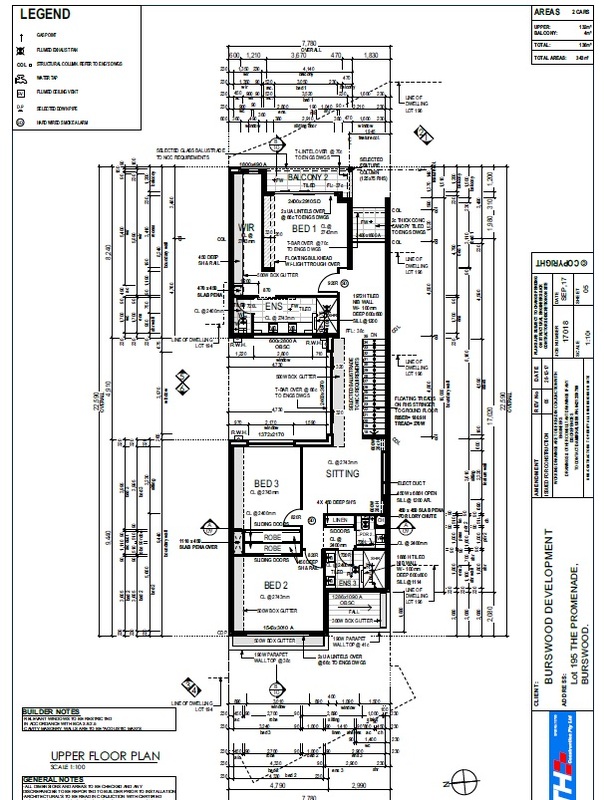 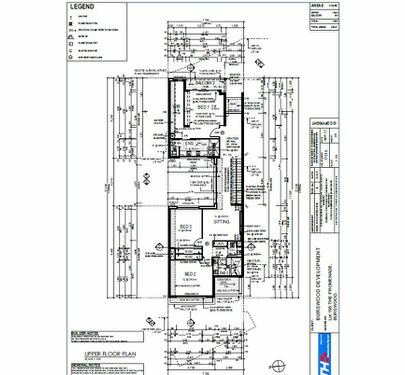 This development is built to please and excite the desire for superb living. 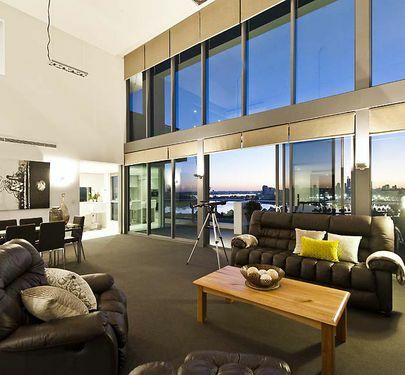 Enquire today, as this will not be available for long.